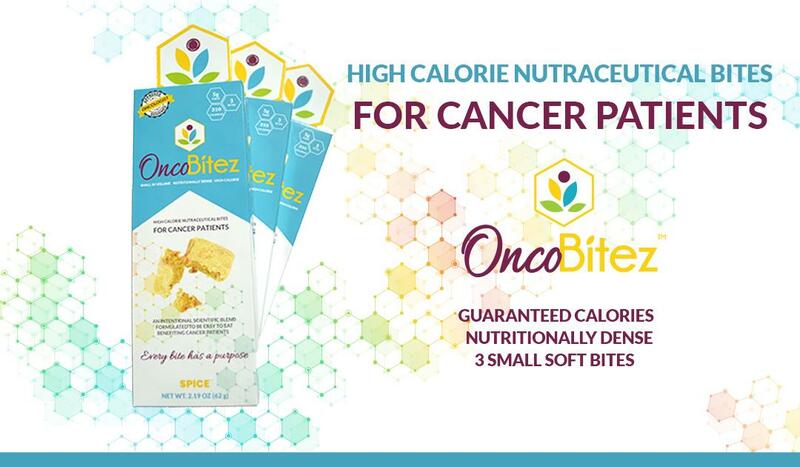 Marivation’s NEW Patient-Centric Nutritional Products for Cancer Patients Coming Soon! Marivation’s new patient-centric nutritional products for cancer patients will drop VERY, VERY SOON! Super exciting times doing what we love… helping people!